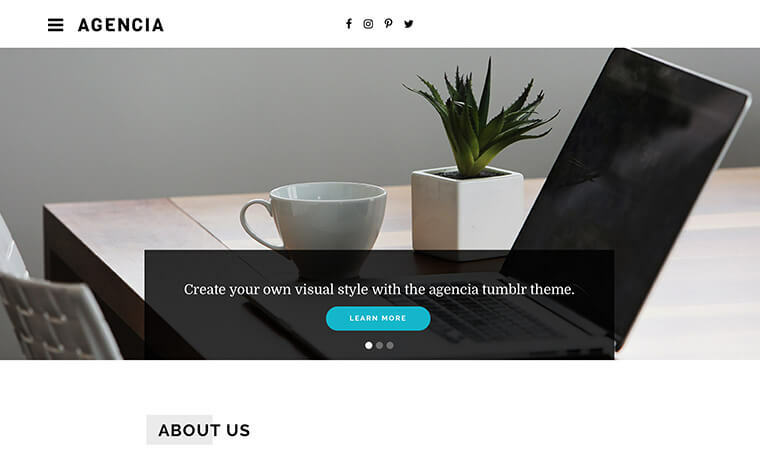 We make premium, hand-crafted Tumblr themes to showcase your story in style. 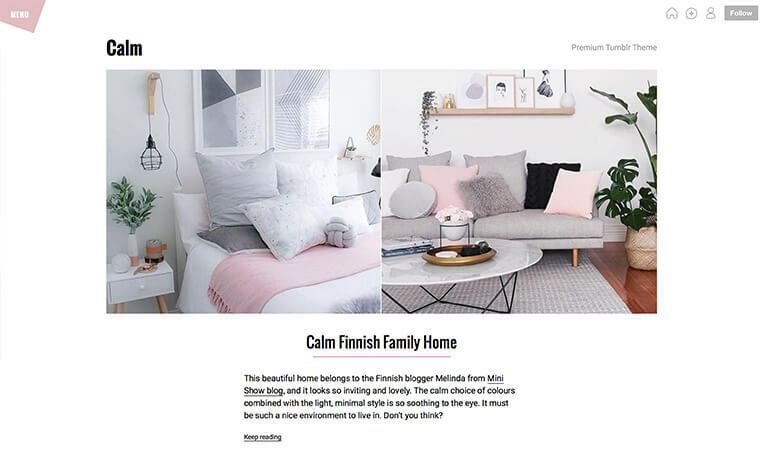 A peaceful, simple Tumblr theme to display your beautiful blog content. 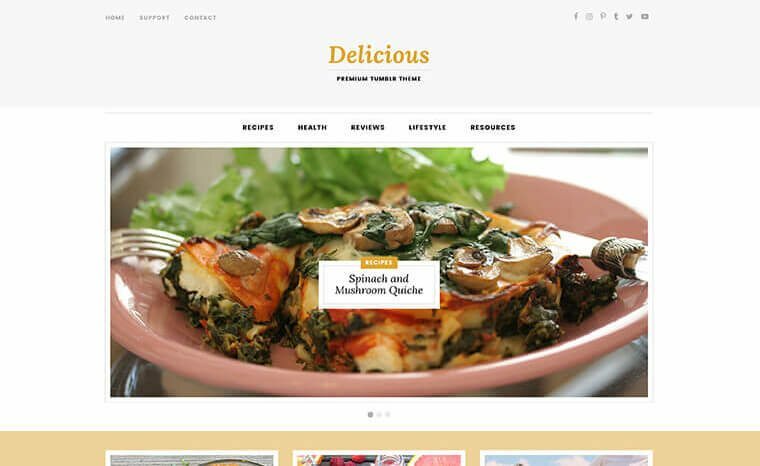 A stylish pro-blog theme for food, lifestyle, and health blogs. 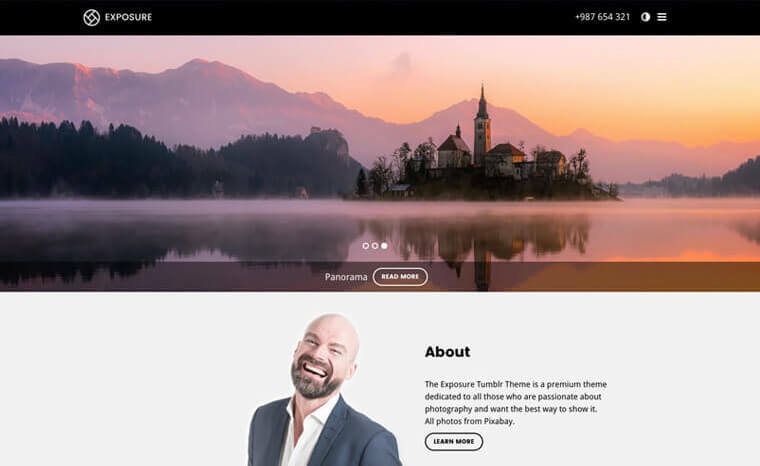 A premium Tumblr theme for photographers, videographers, and artists. 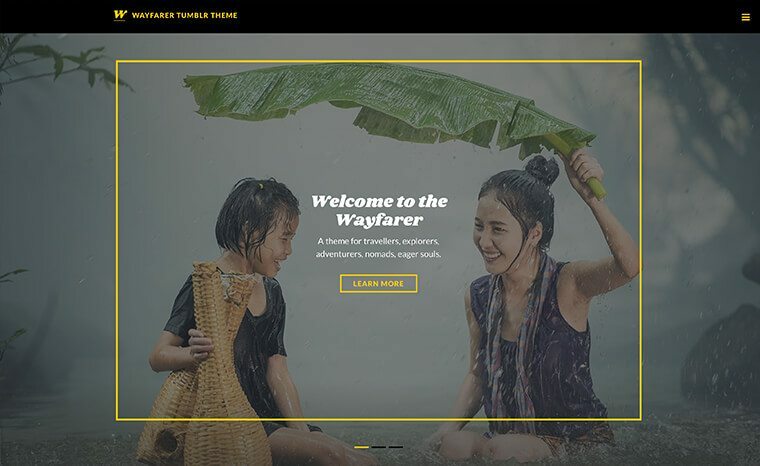 For travellers, explorers, adventurers, and nomads. 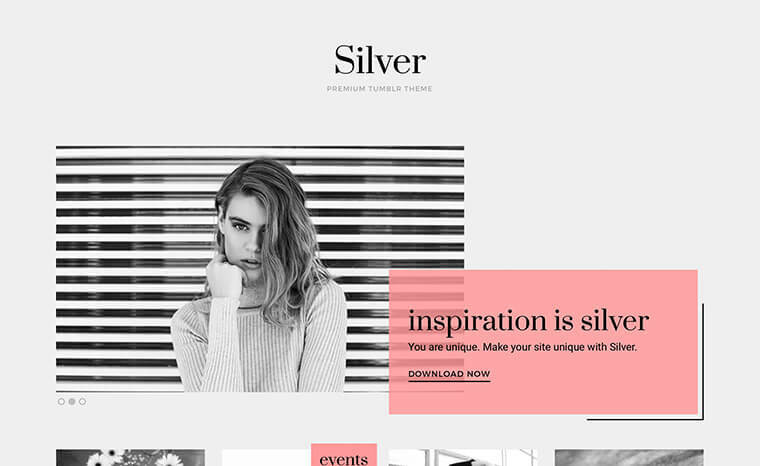 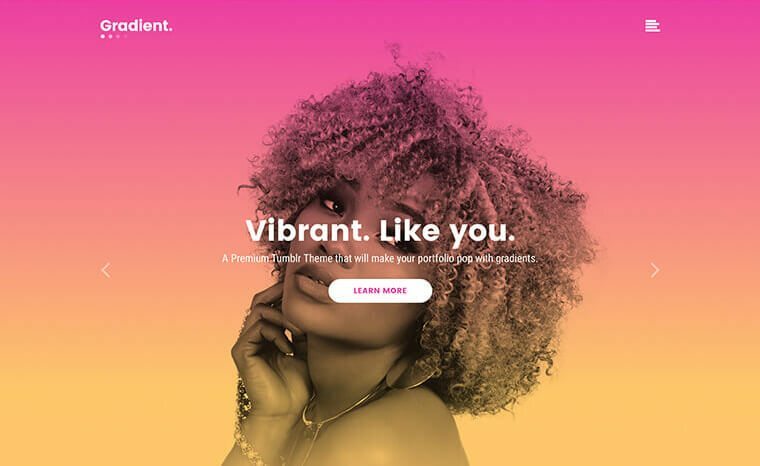 A portfolio Tumblr theme for fashionistas and visual creators. 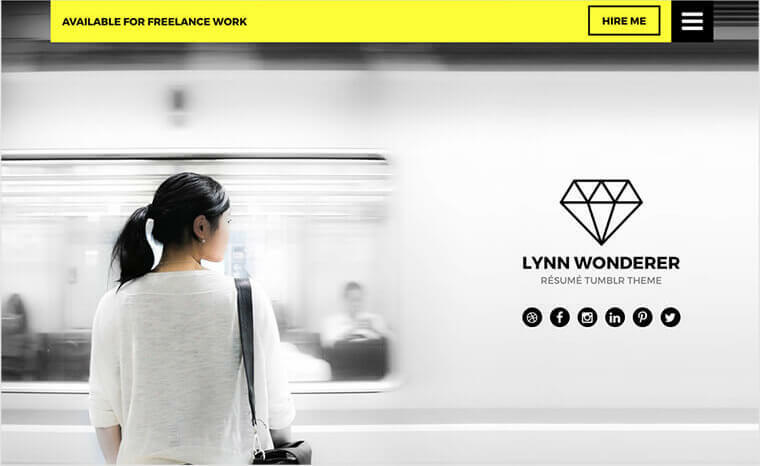 A powerful Tumblr theme for your personal résumé and portfolio. 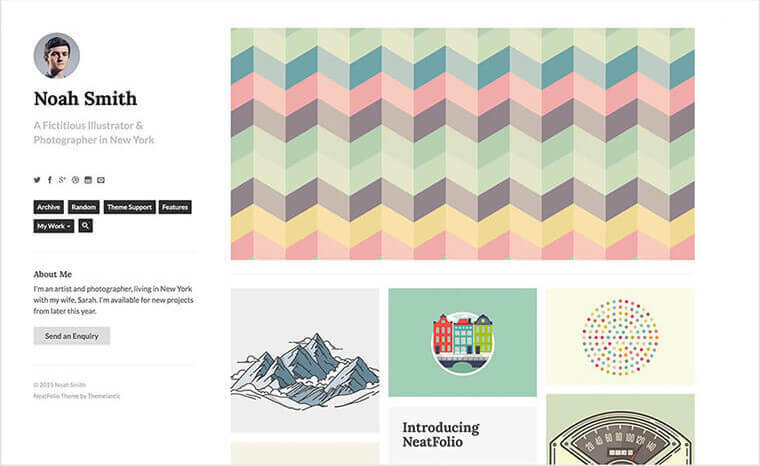 A stylish portfolio for your photographs, illustrations, or design work.